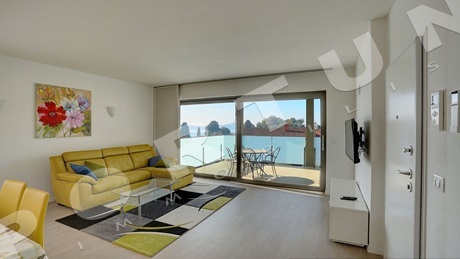 You like Rovinj but you prefer an apartment outside the centre? The suburbs of Centener, Cuvi, Lamanova, Sv. 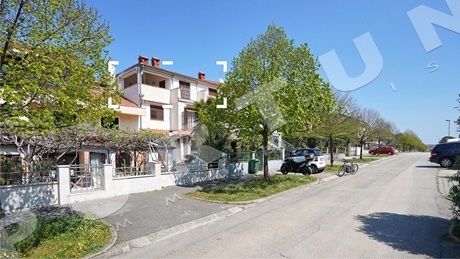 Vid, Končeta and Valbruna are 10-15 minutes away on foot from the town centre, and the apartments in those zones are more affordable, more practical and easier to maintain than those in the centre. Read more about buying an apartment in our guide - and for any further questions, contact us :) More about services for buyers! Kitchen/dining room/living room, 37,5 m2. Orientation: Southwest. 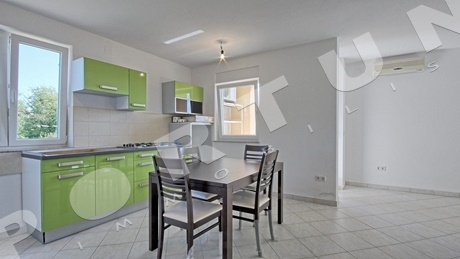 This modern two-bedroom apartment is located on the second, top floor of a new building. 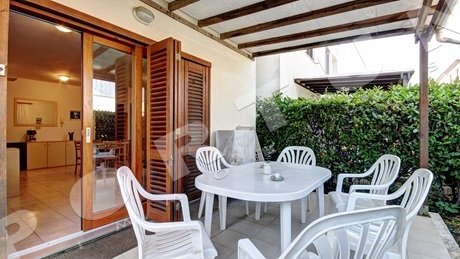 Two bedroom, two bathrooms and a shared terrace are located on the left side of the flat. 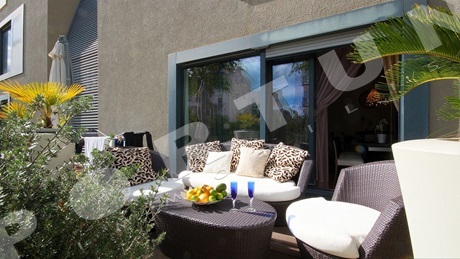 The other half is dominated by a living room with access to the south-west oriented terrace. 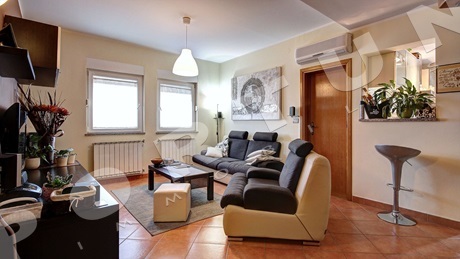 This three bedroom flat is arranged over the second floor and attic of a three-storey house in quiet and idyllic setting near Rovinj. The flat measures 91,82 sqm. 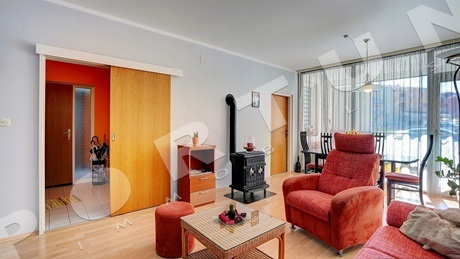 Flat is arranged in a house which was completed in 2007. 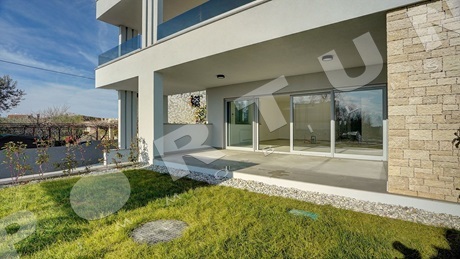 The first floor of a new condominium on a quiet and serene street in Rovinj is taken by this modern one bedroom flat. The flat measures 54,53 sqm.